Lightworkers, will be in the driver’s seat when it comes to deciding how your town, your country and your world will be uplifted, inspired and touched by kindness and generosity. Greetings, dear Brothers and Sisters. Those of you who have been following the revaluation of currencies (RV) around the world will be very happy to know that we are entering the next phase for the slow roll-out of the financial reforms and Prosperity Programs that will profoundly change your world, beginning in Iraq. Relax, sit back and watch the indicators roll gradually across the globe, as all the 209 countries involved join together to activate a new banking system that will protect you, rather than enrich the banksters who have controlled all the wealth on the planet. Your Blessings are secure, Beloved Friends, and we could not be more excited about the effects it will have on all those living on Earth. Be patient as you await the signal from your Dinarland friends. You will be exchanging currency as you are called in turn. It will be uncomplicated, joyful, and what you would call a win-win for everyone. You are to be the new leaders and benefactors who will change everything. Look deeply into your hearts to ignite your love and your creativity. You will be called upon to create imaginative networks and groups who can help each other to help those in need. It will be the most fulfilling and exciting time of your lives, because you, Lightworkers, will be in the driver’s seat when it comes to deciding how your town, your country and your world will be uplifted, inspired and touched by kindness and generosity. You will be initiating a wave of good feeling that will wash away old programming, and open hearts to new possibilities for loving relationships that bridge all boundaries. We will be here to help you if you need guidance, and to let you know about the brilliant new technologies your Galactic friends have sponsored through your talented “boots on the ground,” to speed your transition to higher vibrational living. It is an historic time, Dear Ones. As Lightworkers, you will suddenly be seen as the ones who have helped to bring through these wonderful new changes, and you will find yourselves in the position of being “in the right” for the first time with many of your skeptic family members and friends. I hope you will graciously, with good humor, resist the temptation to say to anyone, “I told you so.” Rather, smile mysteriously and put an arm around their shoulders (literally or figuratively) and reassure them that they will be delighted with the wondrous changes that are yet to unfold this very year. It is our time, at last, and we will celebrate in love, grateful thanksgiving and joy. It has been a long journey together already, but we are cresting the mountaintop, and the rest of our journey is going to be filled with astonishment and wonder. I send you my blessings, my unconditional love. I am with you always; just call on me and I will laugh with you, jump for joy with you, and we will celebrate the most courageous triumph ever in Earth’s human history. 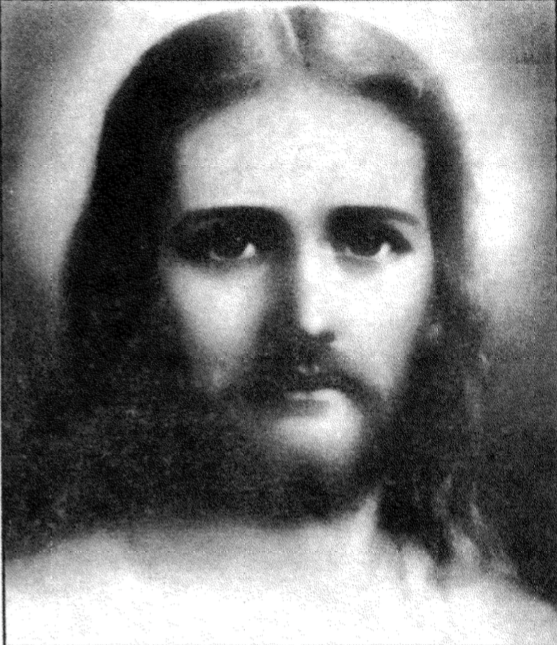 Find in this PDF File The True True Story of Sananda.